to its all-star lineup boasting 44 million daily viewers. for the Herald as well. she is getting this well-deserved national recognition,"
said Herald Editor in Chief Joe Sciacca. Adriana Cohen is a nationally syndicated columnist, TV commentator and Boston Herald radio host. Adriana has written hundreds of columns on diverse topics of interest that are often the front page splash in the Boston Herald and picked up by major media. 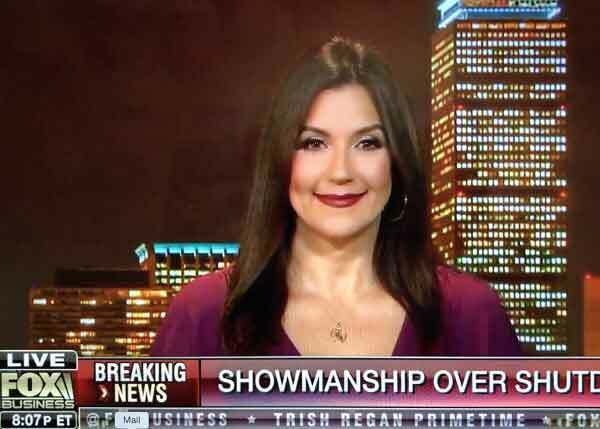 Adriana has appeared on cable news shows hundreds of times covering politics, current events, breaking news, terrorism, foreign policy, business, women’s issues, environment and innumerable other topics of interest. 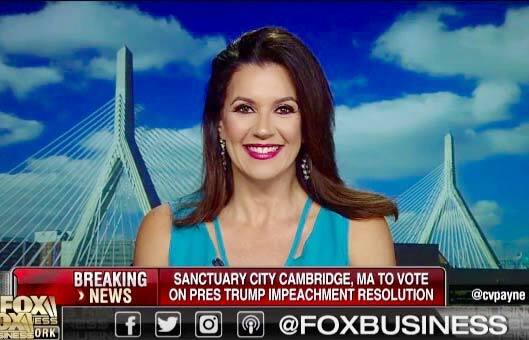 Adriana has appeared on Fox News, CNN, and MSNBC covering topics that included the 2016 & 2018 midterm elections, Presidential primaries, 2016 General election, gubernatorial, senate & mayoral races, and the Trump Administration. 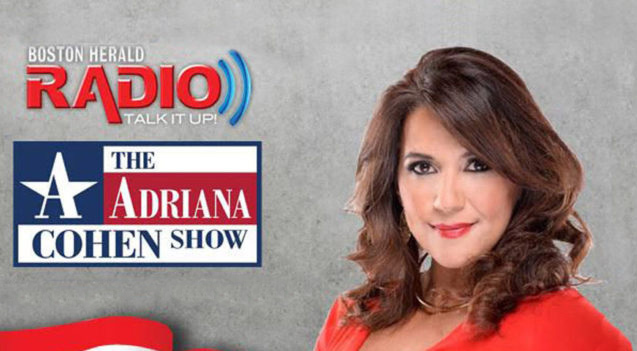 Adriana hosts the “ADRIANA COHEN SHOW,” airing Wednesdays at noon on Boston Herald Radio where she interviews top influencers shaping our world including President Trump, Presidential contenders, major politicians, CEO’s, best-selling authors and celebrities. Reach out to Adriana about an upcoming appearance.